"reading through it is a good reminder of what to do in an emergency"
"This book will give you the basics of what to do." Everyone should know some first aid. But, what about for our dogs? 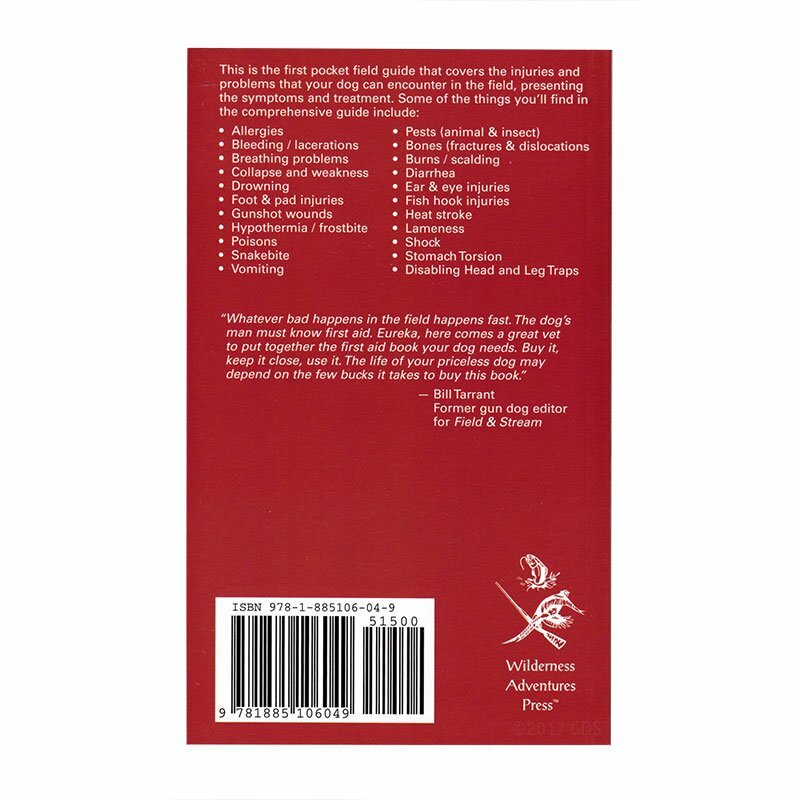 This book will give you the basics of what to do. A must have for everyone who Hunts, does Competition or just owns a dog. Handy little book for the hunting or working dog. Small enough to keep in your hunting kit or glove box. Complete enough for most everyday situations. "I would purchase it again if I were to lose it." Could use an update to reflect new products on the market, but the content is still relevant. Covers many more topics than the companion dvd. It does not go into great detail, but is exactly what it claims to be, a first-aid guide that gives you enough info to save your dog and get you to a qualified vet. I would purchase it again if I were to lose it. "This book travels with us everywhere along with the emergency medical kit it helped me assemble." This book travels with us everywhere along with the emergency medical kit it helped me assemble. Valuable information for dog owners. First pocket field guide that covers the injuries and problems that your dog can encounter in the field. 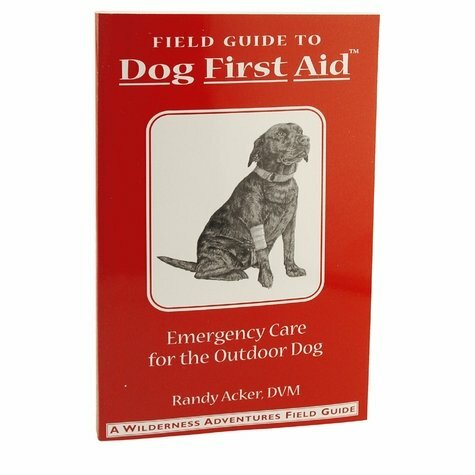 This is the first pocket field guide that covers the injuries and problems that your dog can encounter in the field, presenting the symptoms and treatment. 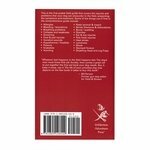 Some of the things you'll find in the comprehensive guide include: allergies; bleeding/lacerations, breathing problems; collapse and weakness; drowning; foot and pad injuries; gunshot wounds; hypothermia/frostbite; poisons; snakebite; vomiting; pests; bones; burns/scalding; diarrhea; ear and eye injuries; fish hook injuries; heat stroke; lameness; shock; stomach torsion; disabling head; and leg traps. This is a small paperback book (4 1/4" x 7") full of essential information.